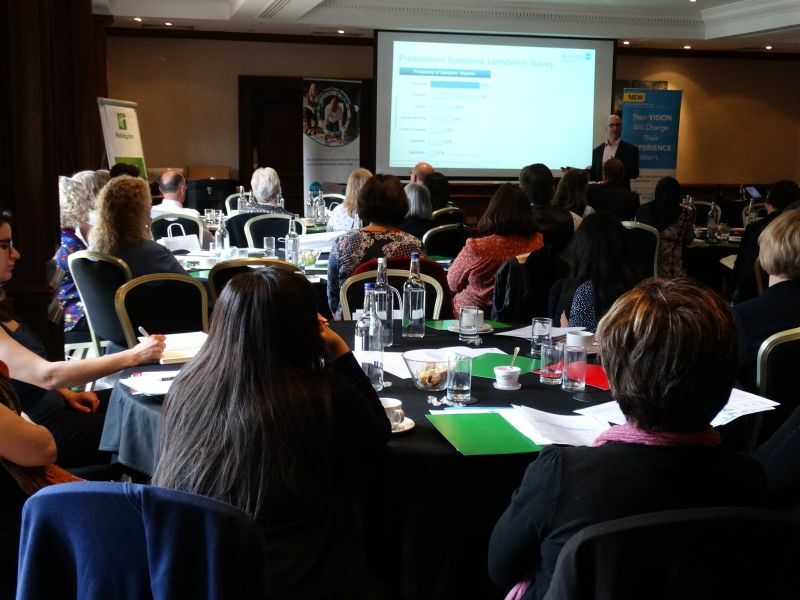 On Thursday 14th April, Leightons Opticians & Hearing Care hosted their Spring 2016 Clinical Conference in Guildford. 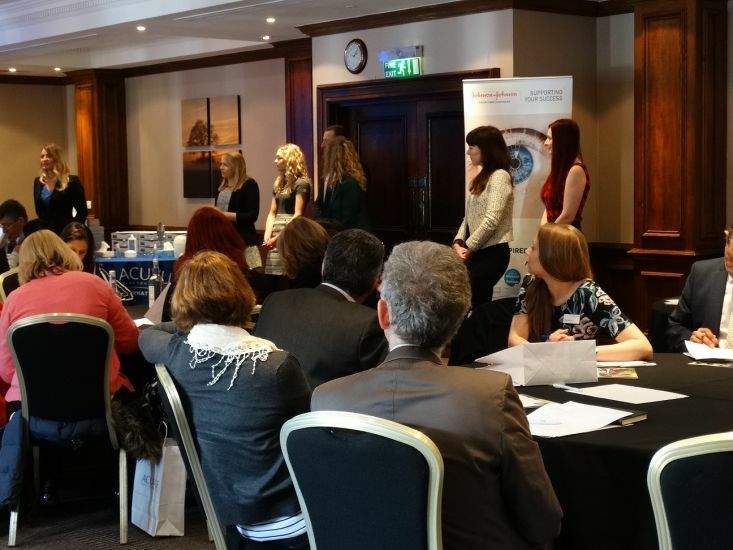 The event was attended by Optometrists and Dispensing Opticians, giving them the opportunity to find out more about the latest clinical and product developments for the coming months. The conference opened with presentations from Simon Browning; the first on Ultrawide Field Retinal Imaging and the second entitled ‘Retinal Lumps and Bumps – Differential Diagnosis’. Keith Tempany, of Leightons & Tempany in Poole, also gave a brief but detailed overview of Ortho-K lenses. The afternoon offered an introduction to new products. Johnson & Johnson led a peer discussion on Multifocal Contact Lenses, followed by a live fitting to give everyone present the chance to see them first-hand. 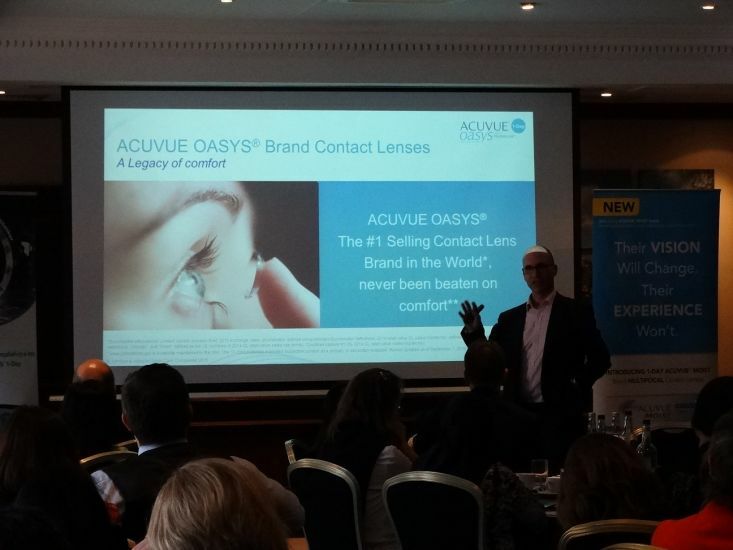 The event concluded with the exciting launch of the new Oasys 1 Day contact lenses from Acuvue. The Leightons Spring Conference was CET-accredited, with interactive CET points available for all those who attended. We look forward to seeing everyone again at our next Clinical Conference.